I have often found that a stroll, a swim, a walk or a run can ease depression and can improve my mood. Is this the case for severe depression? What is the roll of exercise in treating depression without medication. 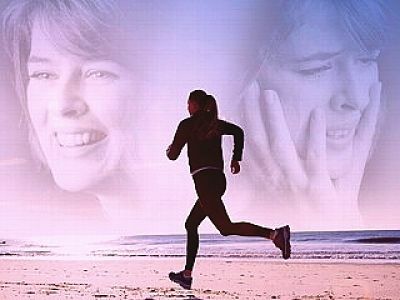 How can exercise reduce the drugs required to treat or control depression. 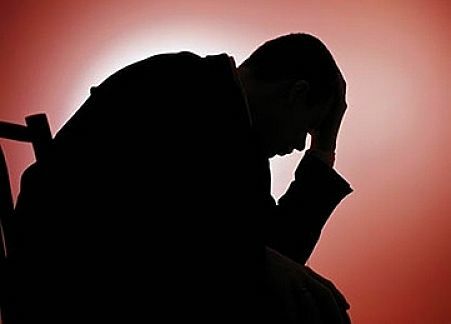 Severe cases of depression are renowned to be very hard to treat in the long term. 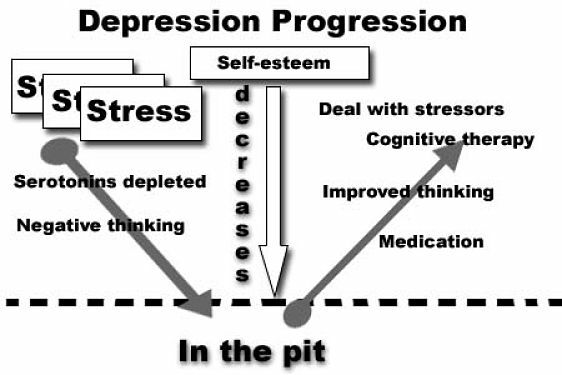 Success rates for control of depression and substantial recovery are only about 50%. In order to increase the success rates many doctors tend to add a second drug and this can help an extra 20 to 30 percent of patients to improve. However the medicines are expensive and the side effects are compounded and made worse when two drugs are taken. New research has shown that physical exercise can be very effective as an extra 'treatment'. It was triggered by the observation that many depression sufferers say that they 'felt better after a walk' and similar comments. Researchers at the Pennington Biomedical Research Center recruited 126 people who were using prescribed drugs but were not exercising regularly. One group was required to undertake gentle aerobic exercises. Their effort was standardized by ensuring the exercise burnt a minimum amount of calories per session, walking, running on a treadmill or on a track, at a pace of 3 miles per hour. Others selected an equivalent cycling task. The second set of people undertook a more intensive exercise program, either walking briskly for about half an hour a day at a pace of 4 miles an hour, or the equivalent cycling. The two groups of volunteers were required to maintain the exercise routines for 4 months, while continuing to take their antidepressant drugs. At the end of the study published in the Journal of Clinical Psychiatry, about a third of the subjects had achieved remission. This result was equivalent to the success rate of adding an extra drug to their treatment. More subjects who undertook the more vigorous exercise shown remission than in the other group, but more of them did not complete the program. So there is a clear need for monitoring and motivation to continue the program. There are no side effects from exercise and it appears to be a much better option that adding another drug to the treatment. An earlier study conducted in 1999 showed that regular exercise was just as effective for treating patients with major depression as drugs. The benefits of exercise are enhanced it becomes an ongoing lifestyle change. About two thirds of the group who took the drug Zoloft showed remission after 16 weeks. Similar remission rates were found for the group who exercised without taking drugs. Exercise may have other benefits in encouraging subjects to be less socially isolated, and builds self-confidence and self-esteem. Other studies have shown similar results.